Reboot Congress: #MOSen: Why Isn't Capstone Development Listed on Claire McCaskill's Financial Disclosure? #MOSen: Why Isn't Capstone Development Listed on Claire McCaskill's Financial Disclosure? On 12/28/1995, Joseph Shepard formed Lockwood Development Company, LLC. The street address of the company is 17 W Lockwood Av. On 3/6/1996, Shepard filed a Statement of Change of Registered Agent. This changed the registered agent from "Joseph A. Shepard" to "Joseph A. Shepard, Attn: Legal". On 6/16/1999, the registered agent was changed again. This time, it was changed to "Kenneth M. Vitor, Attn: Legal". Vitor's signature is on this document and he's identified as the President of the company. On 7/23/2001, Vitor filed an Amendment of Articles of Organization changing the name of the company to Capstone Development Group, LLC, and changed it from a member managed to a manager managed company. On 7/18/2008, Vitor filed a Statement of Change of Business Office Address moving the business to 103 W Lockwood, Suite 219. On 4/11/2012, Bill Luchini filed an Amendment of Articles of Organization which changed Capstone back to a member managed company. 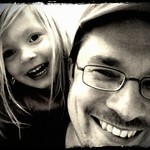 On 4/16/2012, Luchini filed a Statement of Change of Registered Agent and/or Registered Office. The new registered agent is Joanna W. Owen and the new address is 763 S New Ballas Rd, Suite 300. Founded in 1976, Capstone Development has grown from a rural housing development company building small, six to eight-unit USDA projects into a nationally recognized industry powerhouse known for building communities in both urban and rural areas. To date, Capstone has completed more than 325 projects. At the helm since 2009 when he purchased the company, Luchini and his management team have been instrumental in locating prime, underserved sites and promoting green and sustainable elements in every project Capstone undertakes. Capstone Development Group recently moved into the Sterling Bank building at 50 S. Bemiston in the heart of Clayton, and the company’s renovation of its own space perfectly portrays the firm’s approach. First, it seems like we're talking about the same Capstone Development Group and Bill Luchini. Missouri's Secretary of State website doesn't list any other company named "Capstone Development Group". Obviously, the company could not have been founded in both 1995 and 1976. I'm not sure where the earlier date comes from. 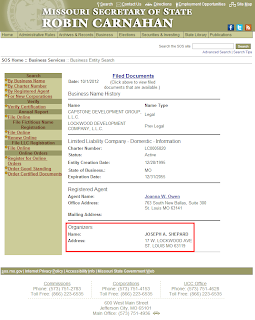 There are no companies containing the name "Capstone" with a creation date of 1976 listed at the Missouri SoS site. It's certainly possible that Luchini bought a controlling interest in Capstone in 2009, but that does not preclude other owners. The two documents filed earlier this year are both signed by Luchini on 4/2/2012; however, the 4/11 one identifies him as a "Member" while the 4/16 document identifies him as the "President". The point being that an LLC can have several members. Former Capstone President Kenneth Vitor remained the registered agent until earlier this year. Presumably, he lost the President title to Luchini, but remained with the company as a member. I'm not sure about the Bemiston address. Perhaps their main office is at 763 S New Ballas Rd and they have a branch office in Clayton. 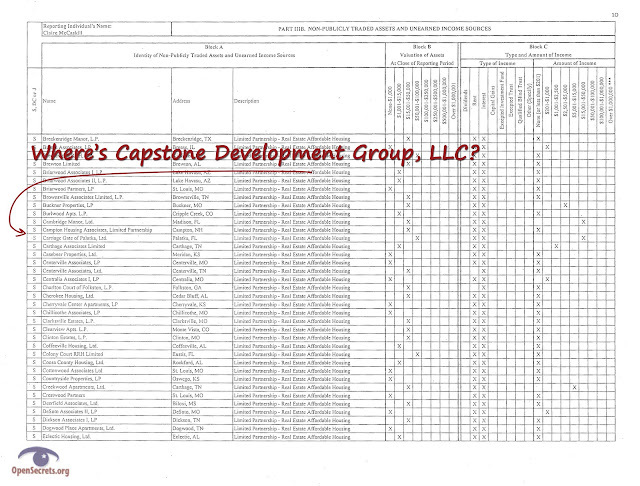 The fact of the matter is that Capstone Development Group, LLC, has members beyond just their President. 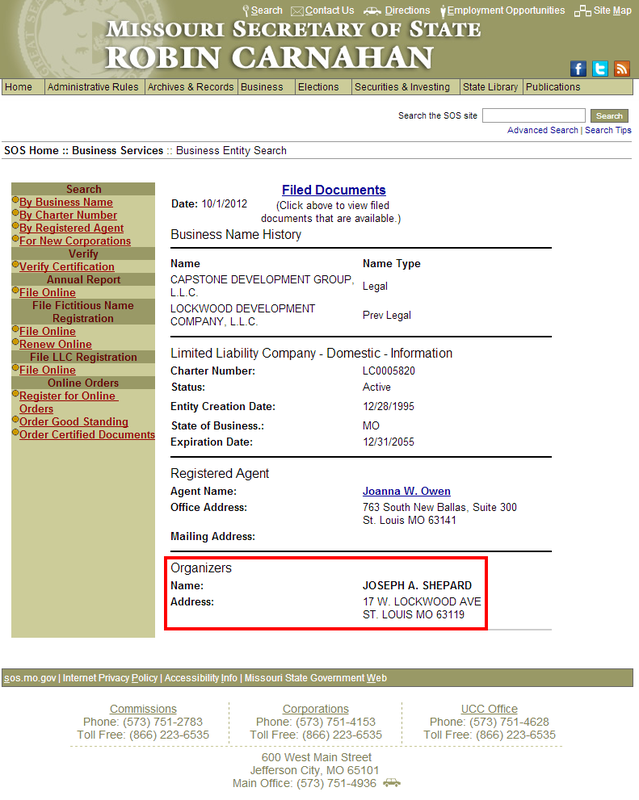 Because Claire McCaskill's husband, Joseph Shepard, is listed as the organizer of Capstone, it stands to reason that he is still a silent partner with an interest in their business dealings. As such, shouldn't McCaskill's financial disclosure forms going back to the start of her 2006 US Senate bid be amended to show her interest in Capstone? Is that too much to ask of a former Auditor of the Show Me State?